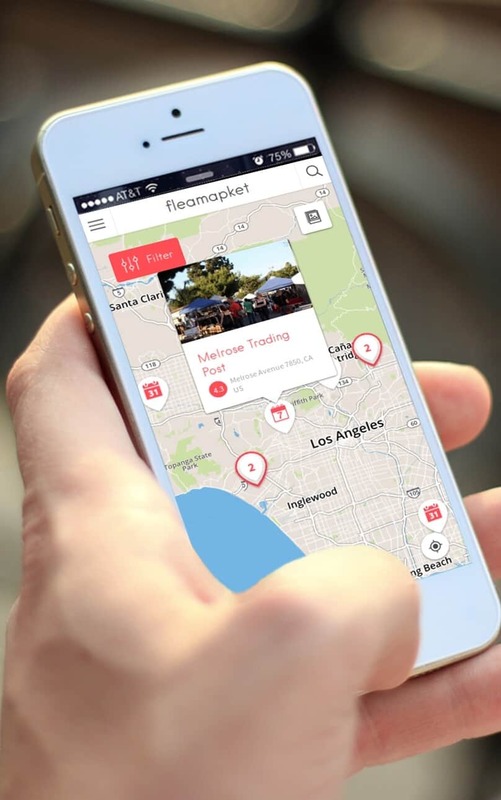 Top 10 European Summer Destinations with Flea Markets (2015 update) 4.6666666666667 out of 5 based on 3 ratings. 3 user reviews. Since 2009 European Best Destinations (EBD), a European not for profit organization created to promote culture and tourism in Europe, has been working with major tourism offices in Europe to reward and highlight the most visited destinations via its website and social networks. It is not the first time that we write about EBD’s annual ranking of Europe’s best summer destinations. As a matter of facts, we published last year on fleamarketinsiders.com the results of its acclaimed online competitions to elect Europe’s Best Destination 2014. We tweaked it a little bit in order to include the flea market dimension which was missing from the original study. 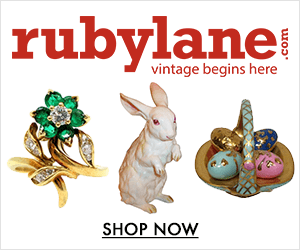 This is how the article Flea Markets: Europe’s Best Summer Destinations 2014 was born. This year, 20 selected destinations competed for the prestigious title of Best European Destination 2015. 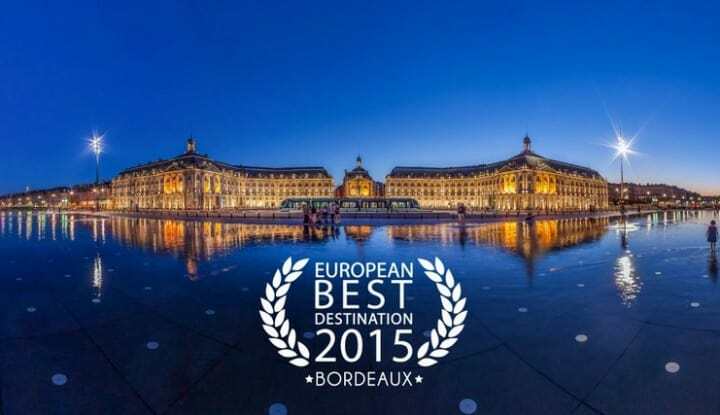 After a 3 weeks’ period of online voting which gathered 244,696 voters, Bordeaux was elected the Best European Destination 2015 and won this prestigious title. Lisbon, Athens, Valetta, Riga, Zagreb, Ljubljana, Innsbruck, Milan, Brussels, Vienna, Rome, Barcelone, Istanbul and Madrid made it to the top 20 of this list as the next best destinations for a holiday or city-trip in 2015. 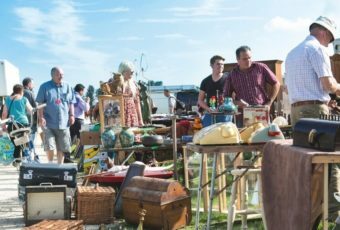 Out of the 15 destinations which made it to the final list, we’ve picked 10 of them which host flea markets worth visiting this summer. Enjoy the reading, and feel free to share your experience and thoughts in the comments below! 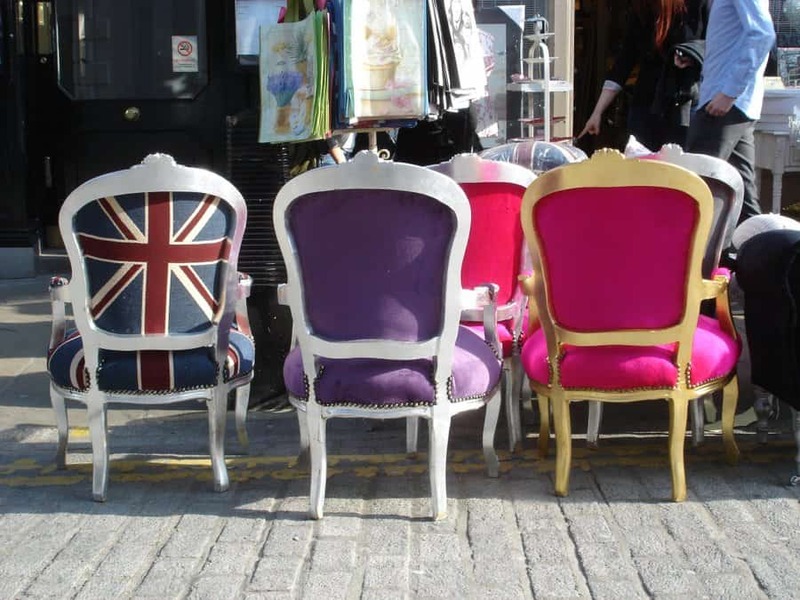 IMPORTANT NOTE: Keep in mind that this list is not a ranking of Europe’s 10 Best Flea Markets (if you wish to get an overview of Europe Best Flea Markets to Visit in 2015, just follow the link). 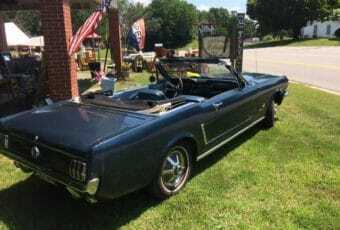 The purpose of this post is to give you the best European cities to travel to this summer, and tell you which flea markets are worth visiting there.